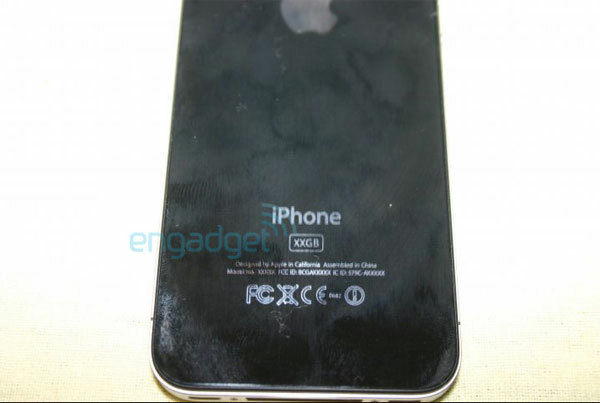 The guys over at Engadget have obtained some photos which look pretty real of the iPhone 4G, although from the looks of the photos it could be a prototype. The phone was found on the floor of a San Jose Bar inside and iPhone 3G case, from the looks of the photos it has a front facing camera, and seems to have 80GB of storage. It turns out that the photos were posted online as early as February on Twitpic by TUDream. 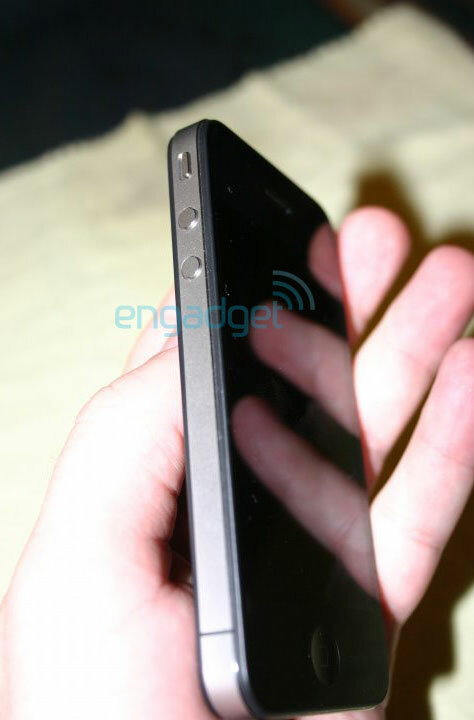 This is definitely the most convincing pictures we have seen so far of the iPhone 4G. 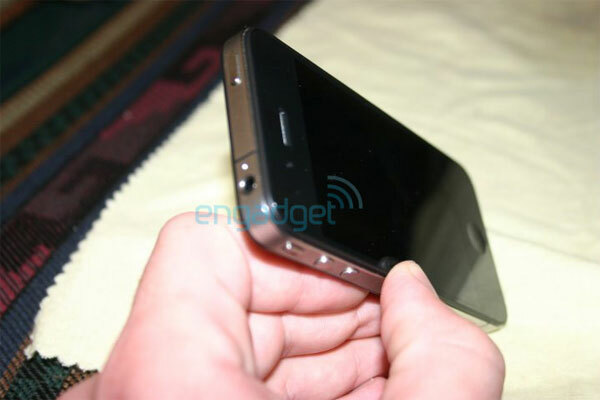 These photos look more like a prototype model than an actual production model, and it looks slightly bigger than the existing iPhone 3G and 3GS. It turns out that this could very well be the next generation Apple iPhone, you can see more photos and a video of it at the link below.